SolidWorks is a popular CAD program, that is used by many engineers and designers . 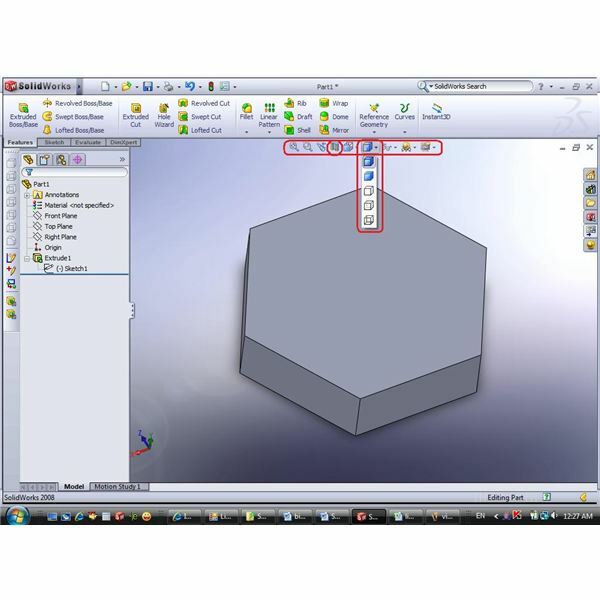 SW2008, the program’s latest version, has been given a new look in order to make the 3D modeling process easier both for experienced and new users. The “View” menu section is now visible constantly, giving you better control over the presented model both during the sketch phase, the feature phase and editing phase. 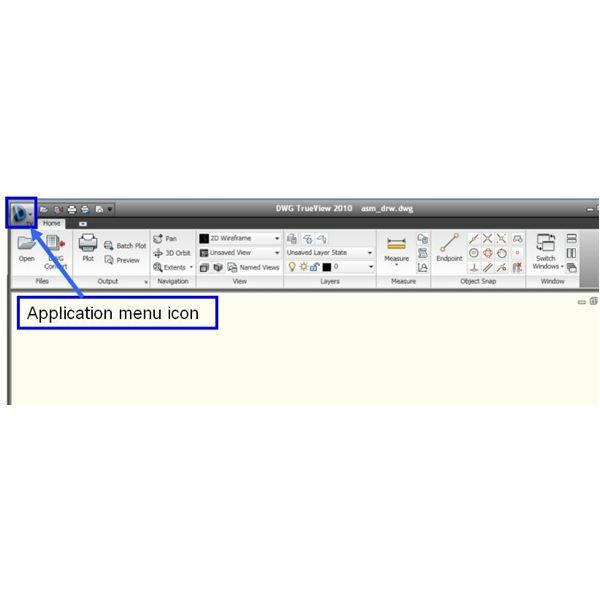 After reviewing the “Sketch” procedure and entities, we continue our analysis of the new View menu – this article is about Section View and Display Options. Zoom, Previous view and View orientation were discussed in previous article. The rest is covered below. 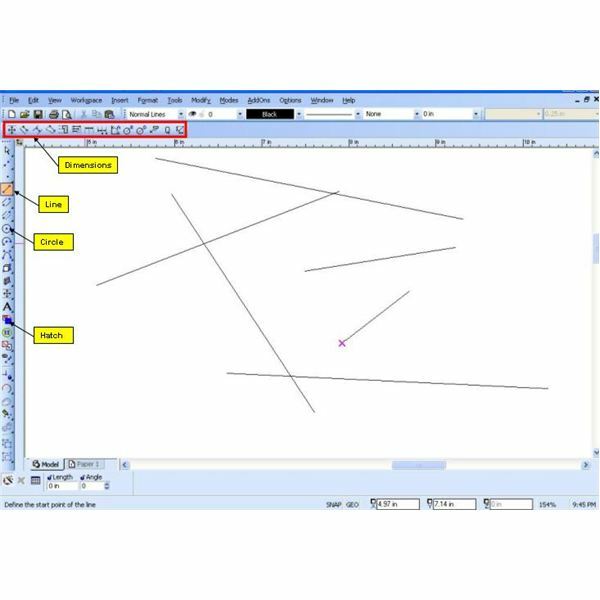 Wireframe – this option shows all the lines of the model, including “hidden” lines (those that are “behind” model panes”). The view is mainly a tribute to the history of CAD programs that started without the “solid” modeling at all. Also, this view can be useful for defining relations (will be covered in the following articles), especially in assemblies. Hidden Lines Visible – this view is very close to the Wireframe view, but the hidden lines are shown by different color (as “faded”). Hidden Lines Removed – This view shows only the lines and edges that can be visible form current model view and are not hidden behind the model. Shaded – the most “realistic” view that can take full advantage of defined lights and background scenarios (will be covered in future articles), especially with Photoworks included and active. 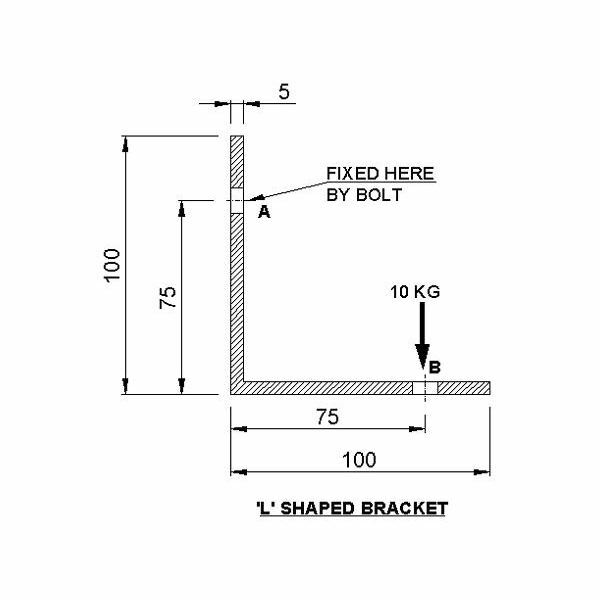 Shaded with edges – the most common view that shows the solid model as it look, burt provides CAD perspective adding edges of the model – to ease the modeling/editing process. This option lets you to toggle perspective and shadows on and off for the shaded mode. 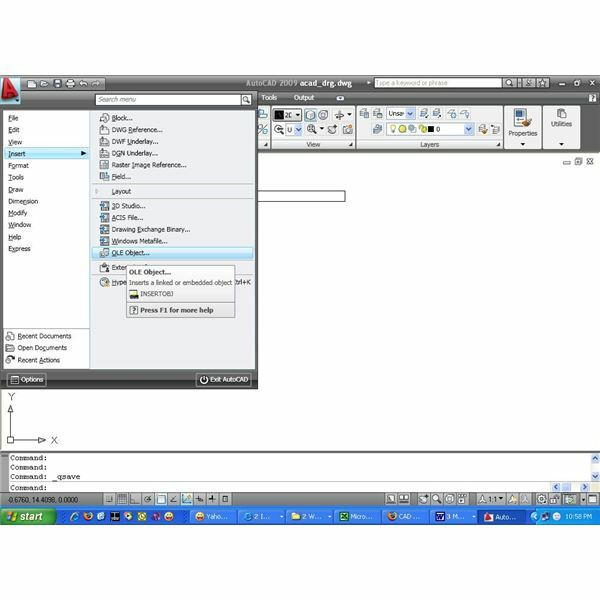 In SolidWorks 2008 you should take advantage of the section views as it is very easy. Once you press the section view button, you are taken into Section view options (in the left of your screen, replacing the Feature Tree). In this stage you must select a plane that will “slice” the model and the side that will be visible. The default is one of the 3 main planes (Top, Right, Front), but you can also select a user-defined plane. Alternatively, you can first select a plane and then hit the “Section view” button – in this case your selected plane will be the “slicer”. You can move the slicing plane back and forth to check the model “hidden” features and also rotate it to get the exact cut that you need. You can also perform multiple sections, using several (non-parallel) planes.